Slab serif found in the projects in Spanish Harlem with a few quirks. 1950s maybe? This is actually a font with clean edges. It only looks rough because I dropped out the wood background. I don't think these are stylistic alternates but probably additions of the designer (look at how bad is the connection of the tail to "F" body). That said, AW Conqueror Sans by Jean Francois Porchez looks like a very good match to your sample. Good catch. 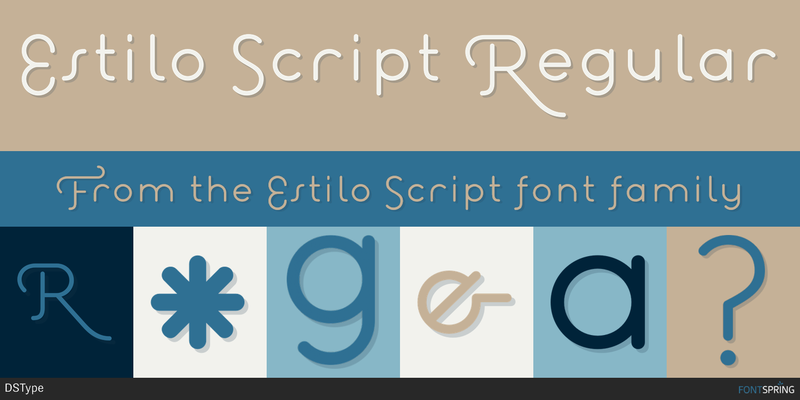 Also, if you like a simple sans with swashes, you might like Estilo Script.